Belt conveyors are an efficient and economical way of moving materials and products in many industries, e.g. mining, food, power industry, etc. Thanks to their universal use and extraordinary resistance to damage they pass the test even in extreme working conditions. However, in order to maintain such reliability for many years the system should be made from durable and reliable components. Choosing the right rollers is only a part of the road to success in this respect, just as important is the construction of the whole system and the idler frames that make it up. Frames may have different design, purpose, and methods of assembly. The basic classification divides them into rigid and articulated structures. In addition to the load-bearing and return function they perform in the system, the method of installation, screwed or suspended, is important. Rigid, suspended structures are characterized by high strength of the whole system. 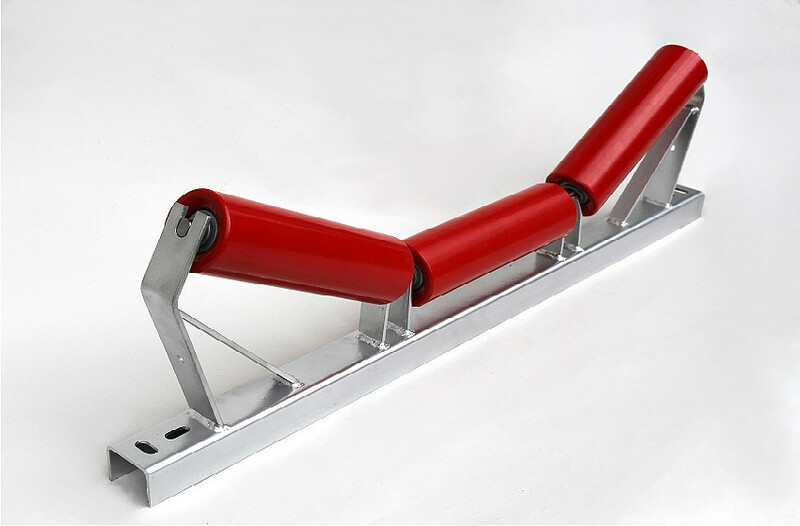 Fixed firmly to the conveyor structure, they integrate the load-bearing and return profile of the conveyor. 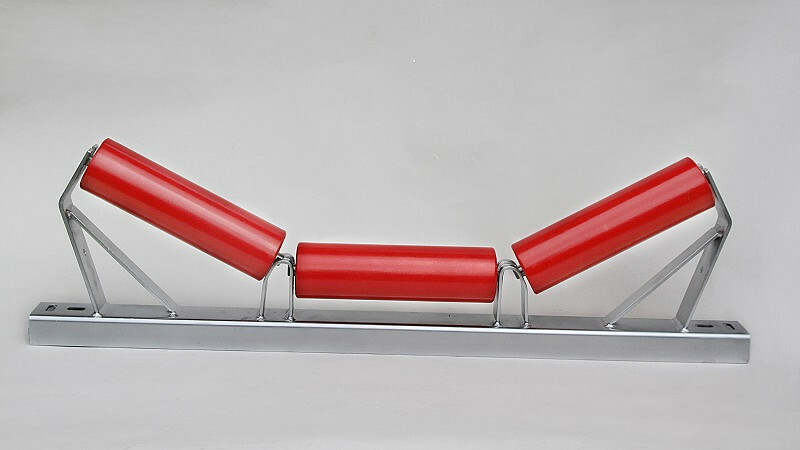 INTERkrąż produces high quality, durable frames - elements of the conveyor belt structure. Customers, depending on their needs, may choose individual parameters of offered frames. 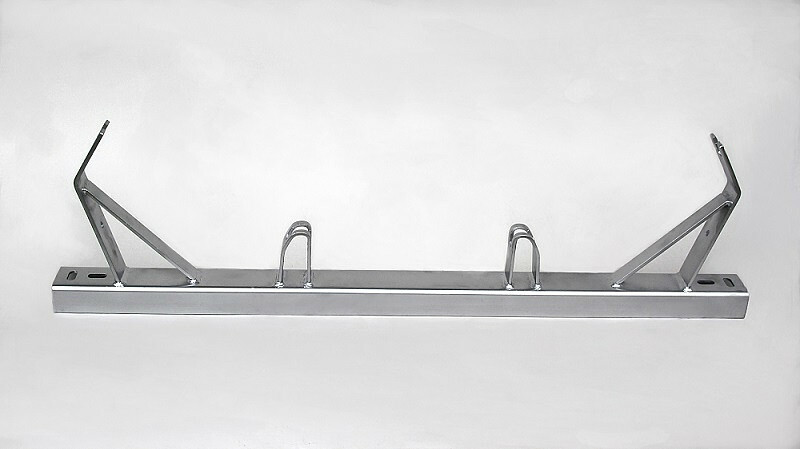 They can choose from various beam profiles, width, structure type, and the most desired trough angle. In order to respond even better to Your needs our products also have two fastening methods - screwed and suspended - so that they can be used in all conditions. Rigid screwed frames are characteristic for high resistance of the entire construction. Permanently mounted to the conveyor structure, they integrate the load-bearing profile of the conveyor with the returning one. Frames of INTERkrąż are also a guarantee of full compatibility with other products available in the offer. Using them ensures easy expansion of the transport system and creation of lines dedicated to the needs of a given company, regardless of the profile of its activity.